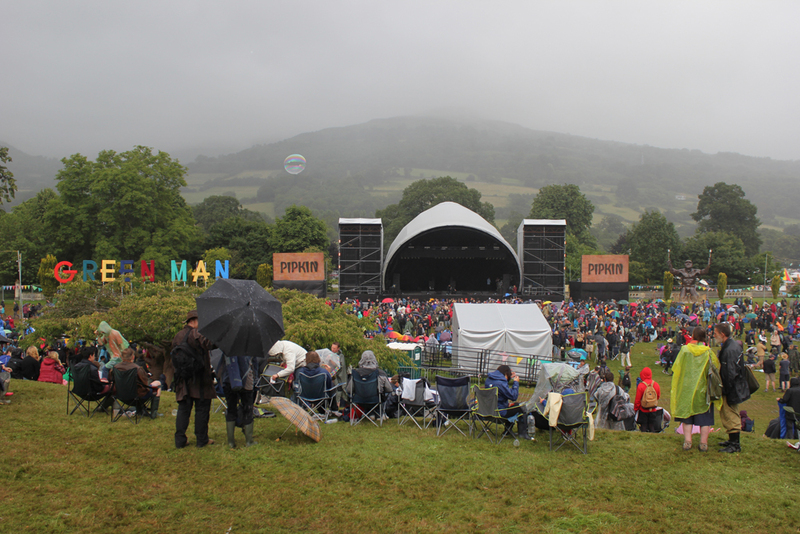 A highlight of the year, this festival lived up to expectations. 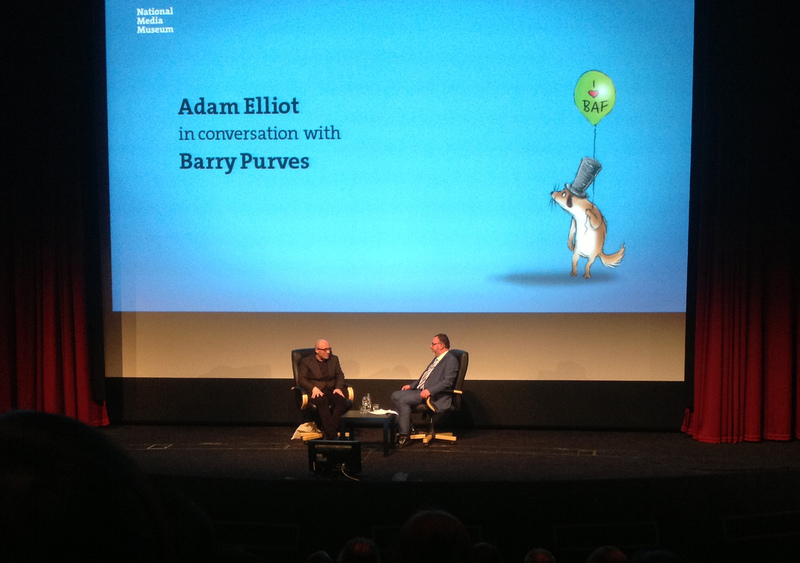 There was an emphasis on stop-motion animation with a lifetime achievement award going to Mackinnon & Saunders, Barry Purves excellent interview with Adam Elliot and Nightmare before Christmas the opening film. 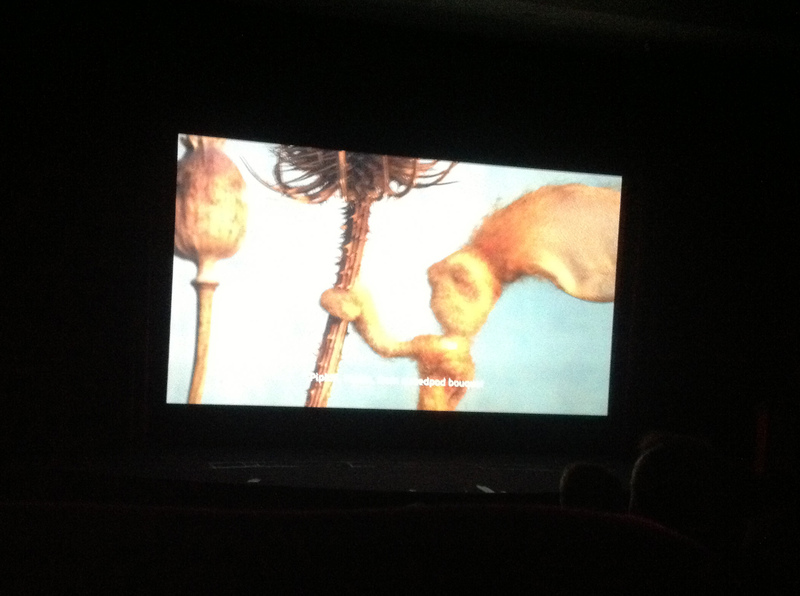 Pipkin screened in Welsh, with English subtitles, in the Commercials and music video category. This was my first attendance at Aesthetica. It was a thoroughly enjoyable experience exploring York and attending all the various screening venues. Slightly frustrating as there was a large number of films screening and many other events all running concurrently so had to be very selective. 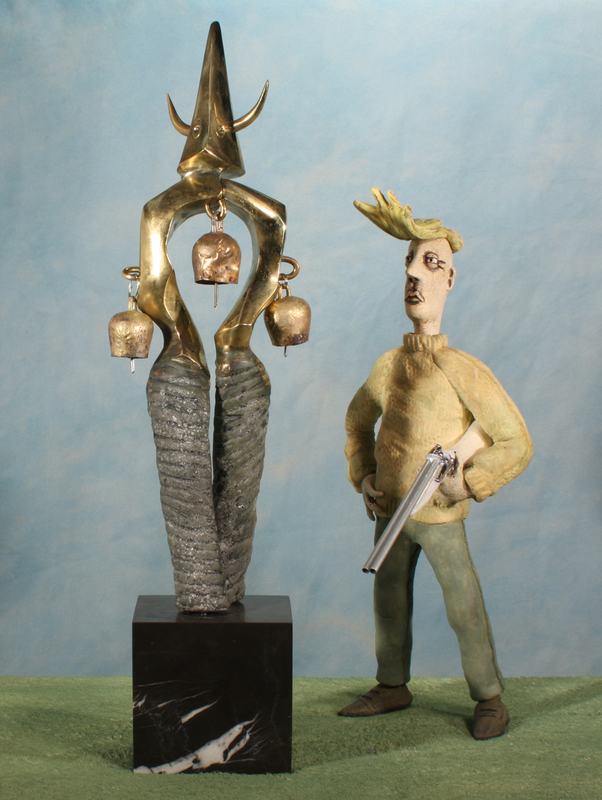 Mother’s Song screened in Music Videos category in three venues over the three days of the festival and Pipkin screened in ‘family friendly animation’ category. 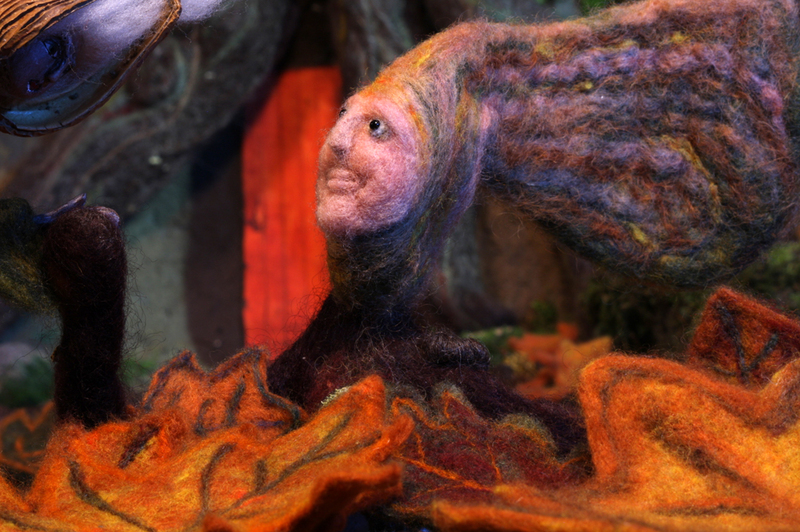 Whirligig Cinema curated a programme of nature-themed shorts, Au Naturel, http://whirlygigcinema.com/events/woods-31-august/ which included Pipkin, for this exclusive little one day festival which has a secret woodland location in South East England. As tickets were all sold out, we couldn’t be there so can’t report back on this one. Mother’s Song was finally finished at the end of June after a year in the making. What a joy to bring to life this powerful and disturbing story by The Long Dead Sevens http://www.thelongdeadsevens.com . So far the film has been screened at a number of film festivals. 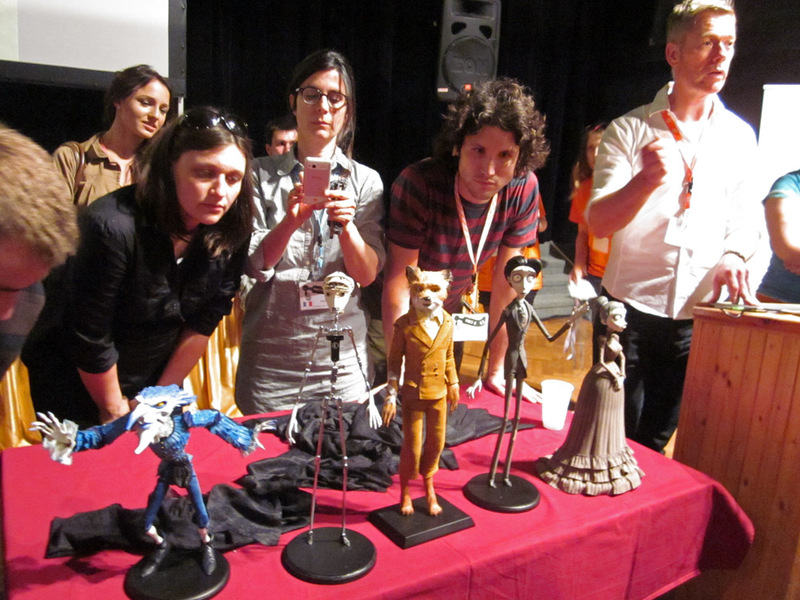 It premiered at Montreal Stop Motion Film Festival http://www.stopmotionmontreal.com in October 2012. Then screened at Cinanima http://cinanima.pt/2012/?lang=en in Portugal followed by Underwire Film Festival http://www.underwirefestival.com both in November. In February 2013, Mother’s Song went to Animated Exeter http://www.animatedexeter.co.uk/ Always enjoyable…a beautiful city and lots of friends to see. 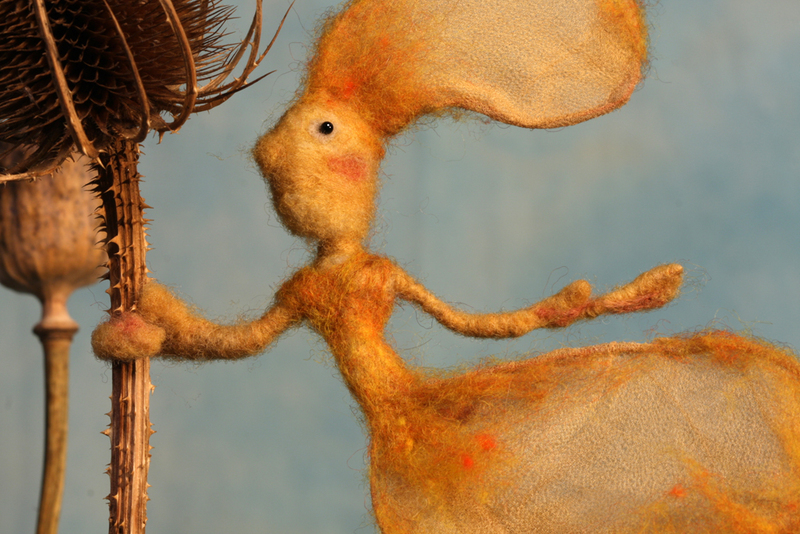 In March the film was shortlisted in the Animation category of Stoke Your Fires Film Festival and in April Mother’s Song travels to Corfu to screen at Be There – Corfu Animation Festival http://www.betherefest.gr/index.php?lang=en. 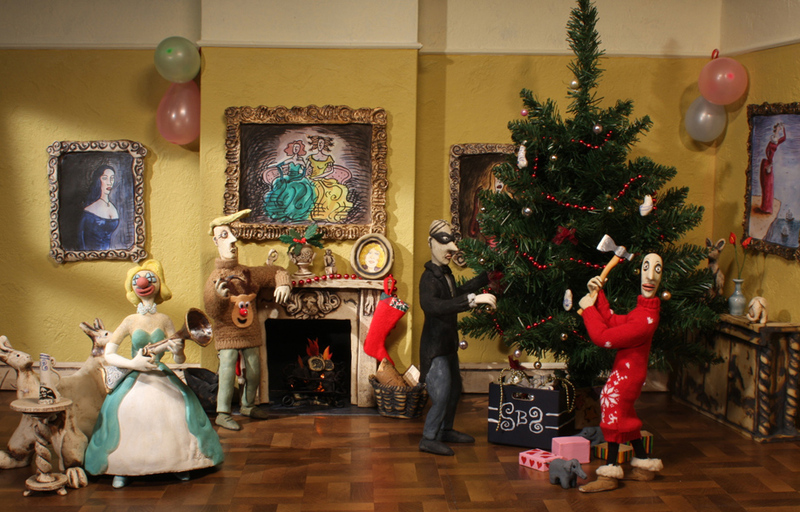 A Traditional Christmas at Small Birds Singing was screening as part of a British Puppet Panorama, curated by Paul Wells. 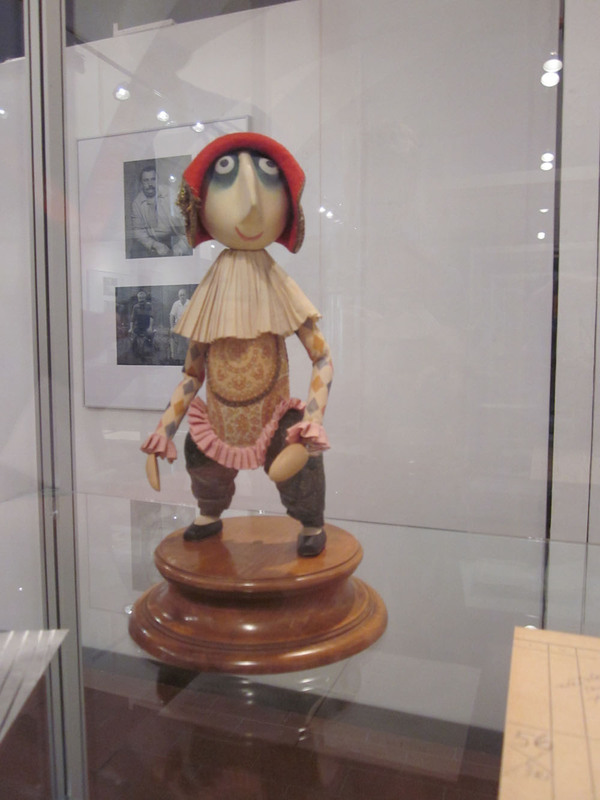 There was also wonderful exhibition of Jiri Trinka’s puppets and storyboards in the local museum. 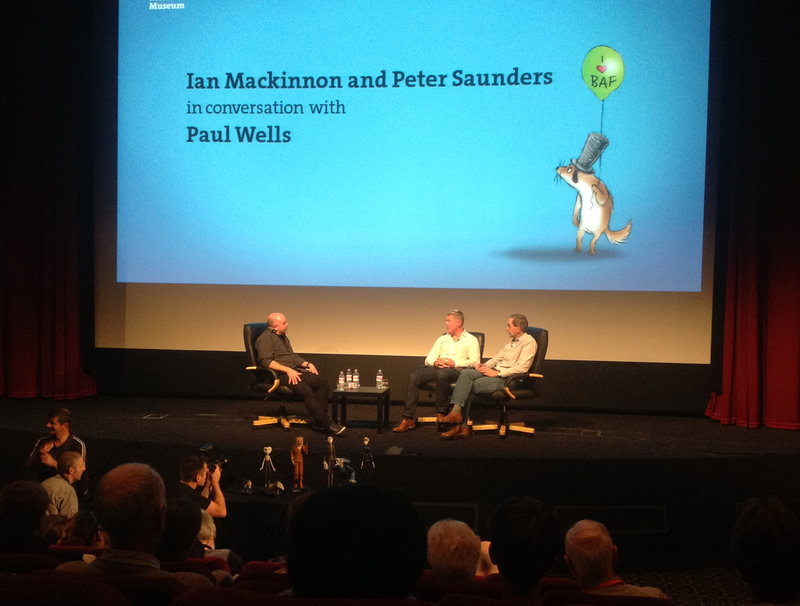 Excellent festival as always http://www.animatedexeter.co.uk/. and of course watching Hinterland screening. to take part in a special screening of environmentally focussed short films as part of the Sustainable Living Festival (at Ceres Arts Park).